I spent the weekend working on my daughters’ taxes, still have to do my sons’. I haven’t received a W-2 for Kris yet so that means some phone calls. Mr. Dollycas does our return, only fair since I do the other four. Last year was the first year Kris did his own taxes, telling me “I am almost 30 year’s old, I should be able to do this.” I hate that is was also last year doing his taxes. So many firsts, so many lasts. It has been 10 1/2 months since he died and I still wait for him to call or come walking through the door. I have come to understand he will never be out of my thoughts. This is my new normal. There are less tears every day, but missing him will be a constant part of my life until I take my last breath. Sheila will be my guest for Cozy Wednesday this week! My Flashback Friday Read for this week! 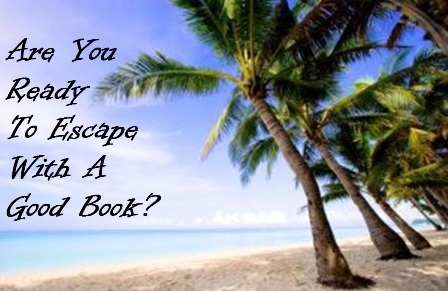 Loretta Ross is touring her book with Great Escapes February 8 – 17. Diane will be my guest nest week for Cozy Wednesday. She is also touring with Great Escapes February 2 – 11. Deirdre is touring with Great Escapes February 8 -18. I’m reading The Bands of Mourning by Brandon Sanderson (It’s fantasy).